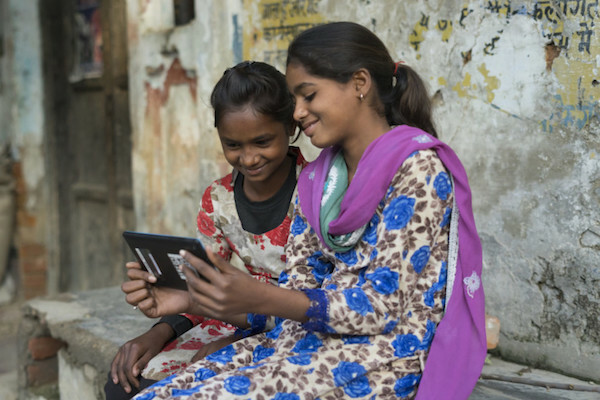 Three years ago, Pratham initiated an experiment, as follows: The organization provided tablet computers with pre-loaded software to 800 villages in India, to support education for grades 6-8. On average 50 students per village participate, and one tablet is provided for every ten children. There is no teacher. The students are encouraged to log on in groups after class hours, and most do so. Pratham monitors usage and participation, and is evaluating learning through an ongoing randomized control trial. The talk will describe the origins of the experiment, the methods and initial findings, and their potential implications. The speaker will be in Santa Monica (Room m1232). Pittsburgh and Washington staff can attend in cc5004 and w7126. If you will be attending the presentation from any of these sites, online registration is requested. If you are located elsewhere, you can dial in to 1-800-747-5150 (passcode: 5288026#). The talk will not include slides.